I may be dating myself with that "Hair" reference but it seemed fitting today. Hair loss is a common and embarrassing condition suffered by both men and women. The causes of hair loss range from hormonal factors or medical conditions to medications and stress. One thing is for sure, clients suffering from hair loss will go to great lengths to hide the loss, and search out new treatment options. This is where you, our savvy esthetician, comes in! You not only can offer them treatments to make them feel good about themselves again, but you can offer different treatment options from your competition! 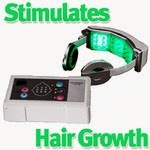 One amazing piece of equipment to add to your arsenal is the LED Hair Growth Treatment by Meishida. Non-invasive treatments are always the first choice clients look for when researching treatments. This device uses LED technology to stimulate hair growth by activating circulation. The result is a jump-start for the hair follicles, so they begin to grow again. This can work great as a stand-alone treatment or as an add on to the services you currently offer. 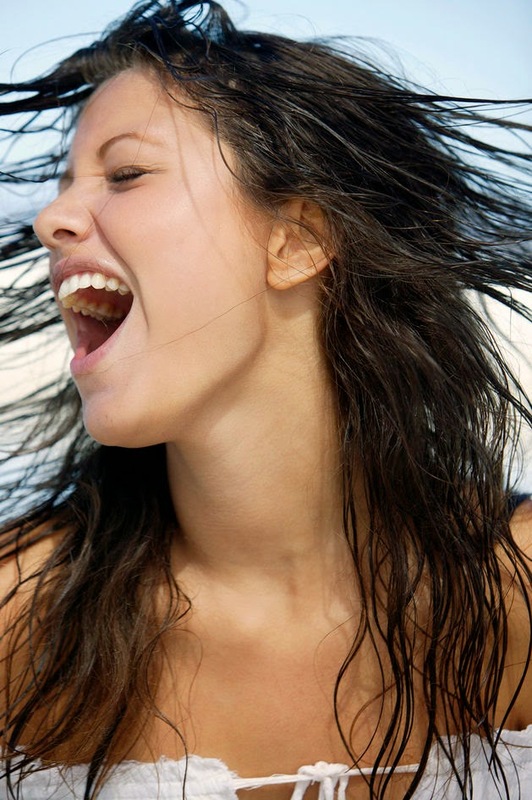 Clients will see the best results over time, so offering a hair renewal package will be beneficial for both of you! The device is super simple to use and is portable so you can take it from room to room and client to client! Having new and exciting treatment options to offer your clients will keep them interested, coming back more often and telling all of their friends about you! Keep Calm and Barbicide On!